Aitutaki, a 45-minute flight from Rarotonga, is the second-most visited of the Cook Islands and the only one besides Rarotonga equipped for tourists. The two have quite different scenery. Aitutaki, which has been called the Bora-Bora of the Cooks, is flatter than Rarotonga, but it has a 6-mi-/9-km-wide lagoon that we rank as one of the loveliest in the world. The tiny main island is quiet, but every night except Sunday sees an "Island Night," where you can enjoy a buffet dinner and a lively Polynesian dance show (the Aitutakians are reputed to be the best dancers in the Cooks, which is saying something). Hire a motorbike to explore the island and then snorkel in the lagoon, but be sure to take an all-day boat trip to One Foot Island for snorkeling and a fish lunch. Serious anglers can try their hand at saltwater fly-fishing and light tackle sportfishing, while golfers will enjoy Aitutaki's nine-hole golf course beside the airstrip. 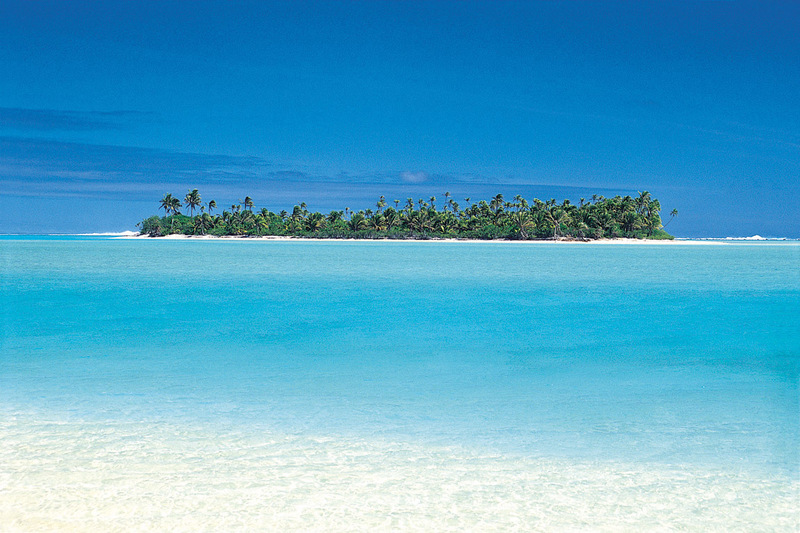 Many visitors see Aitutaki as a day trip from Rarotonga, but we highly recommend staying at least two nights. 160 mi/260 km north of Rarotonga.